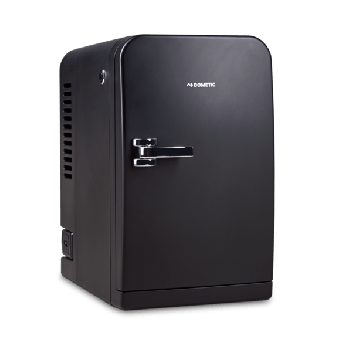 Dometic MFV5M, 5 Litre MyFridge Mini Refrigerator/Cooler, 1 Year Warranty. Dometic MF15, 14 Litre MyFridge Mini Refrigerator/Cooler, 1 Year Warranty. The Waeco Fridge Freezer range includes portable fridges such as the Waeco CFX models for camping, four-wheel driving, fishing, outdoor events and more. These Waeco Portable Fridge units will keep your food and beverages at the temperature you desire with best-in-class energy efficiency. Furthermore, the Waeco Portable Fridges are built tough for longevity and come with extended warranties (including a 5-year compressor warranty on the Waeco CFX range) for extra peace of mind. Some of the characteristics making the Waeco CFX range the leading portable fridge in the market, include; drain plugs, USB charging outlets, sturdy drop down handles, low temperature capacity of minus 22°C, and a Waeco Compressor which is specifically designed with Australian conditions in mind. For in-built refrigeration for Caravans, Camper Trailers, Motorhomes, Boats etc. the compressor Waeco fridge freezers are the premium choice for your trip. The 2 way CoolMatic range of Waeco Fridges will keep your food and drinks cold or frozen, even in the blistering heat. 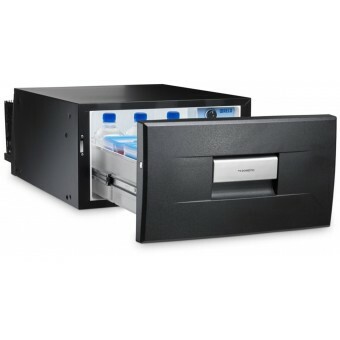 The range consists of compact size console (drawer) options, mid-size value for money options, and large capacity requirement models to suit any vehicle. The Waeco Fridges for Caravans are the best choice for those travelling into hotter environments.